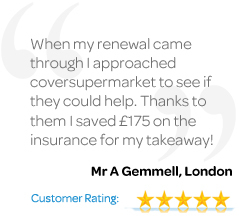 Coversupermarket will compare quotes from the UK's leading business motor insurance companies to help you cover yourself for the lowest premium. 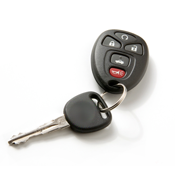 Making concerns about your business motor insurance, a thing of the past. Simply choose your profession, fill out our quick & simple form & get the cheapest insurance quotes in just 5 minutes!